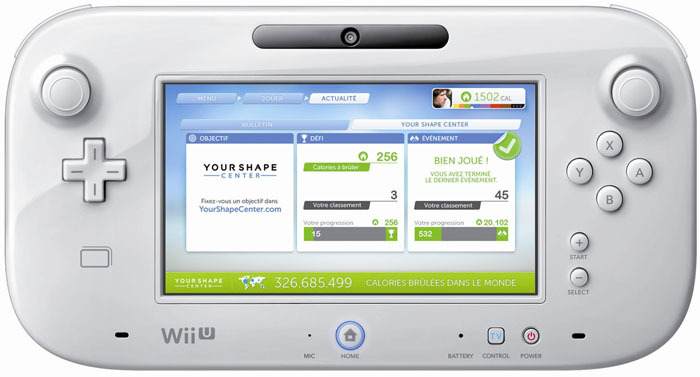 Your Shape: Fitness Evolved 2013 was one of the line-up games of Ubisoft for the launch of the WiiU. Compared to other plateforms (Xbox 360, PS3), the WiiU brings several problems: how to manage a double gameplay between traditional Wiimote and the gamepad? How to insure the focus of the player on one of the two screens ? How to design a UI and a new interaction paradigm for this new screen ? 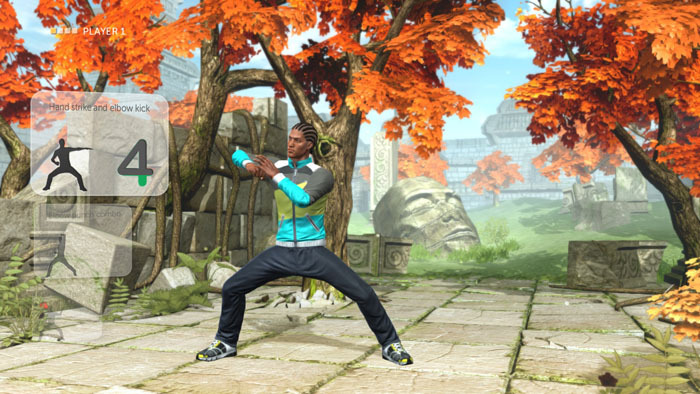 While insuring the focus with a strong iconography and clear messages from a screen to another, the game’s gamepad design relied on the mobile principles, the gamepad being closer in the usages from a tablet than any other devices. 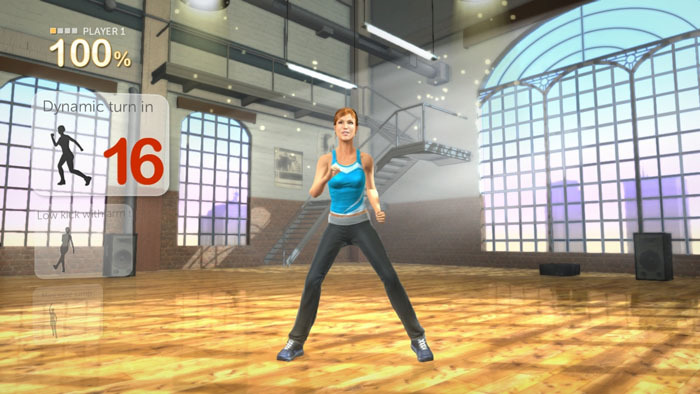 A fitness game, on the other side, impose a strong feedback system to understand movements, changes of pacing, rhythm and execution of movements. 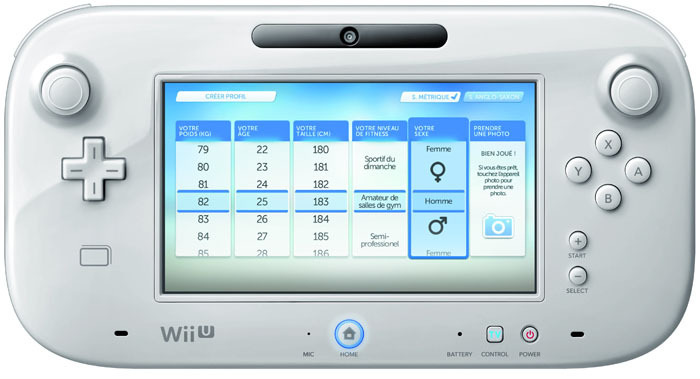 My worked mainly involved creating the flow of the game (time of sessions, ARM strategy, usages), designing the new way to experience a video-game through the WiiU: menus, interactions, players journey, and developing a strong signs and feedback system in-game.